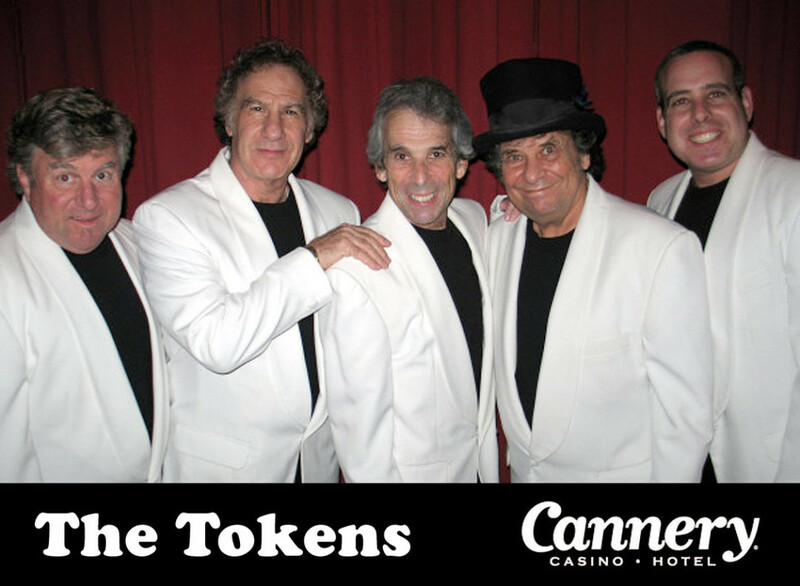 The Tokens – At The Cannery Casino / Hotel, Las Vegas NV. 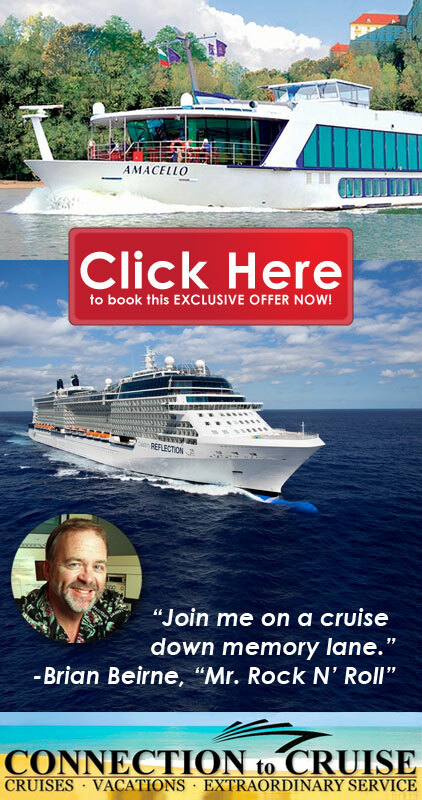 The Club – The place to be for headline entertainers, festivals and more is The Club. 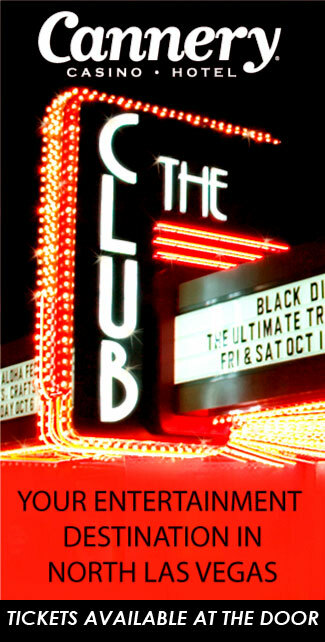 The most unique venue in North Las Vegas, The Club can go from an intimate concert setting to a full flung outdoor music festival when the doors slide open.